Aged just 21, Lance was canoeing near his hometown of Walnut Ridge, Arkansas in 1993, when a decision to dive into the river to retrieve his baseball cap resulted in life-changing circumstances. Lance’s head hit a submerged rock, shattering his C5 vertebrae and leaving him paralyzed. Initially Lance was angry, bitter about his injury and struggled to see light at the end of the tunnel at the time. Then life took a transformational turn when he learned how to drive an adapted van and became the recipient of a service dog through Canine Companions for Independence. Since then Lance has truly led an extra ordinary life. 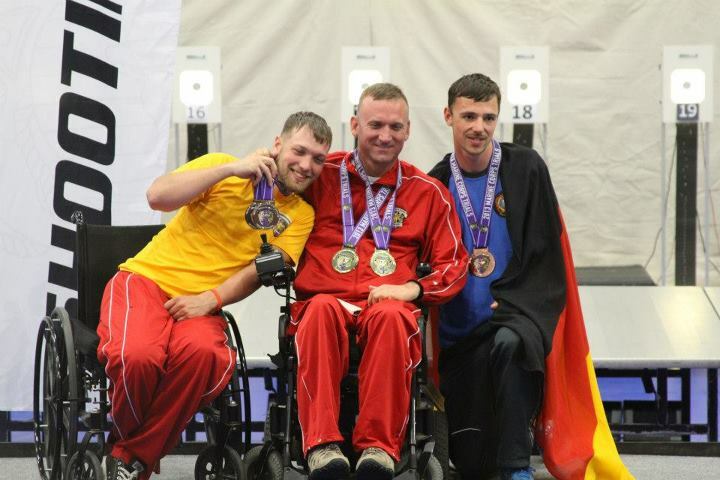 In 2011, without having tried any of the sports, Lance signed up for the Marine Corps Trials, competing amongst 200+ Marines to field a 50 man Marine team for the Warrior Games (the military's version of the Paralympics). After success in multiple Trials & Games he was selected for the emerging shooter program with the USOC. 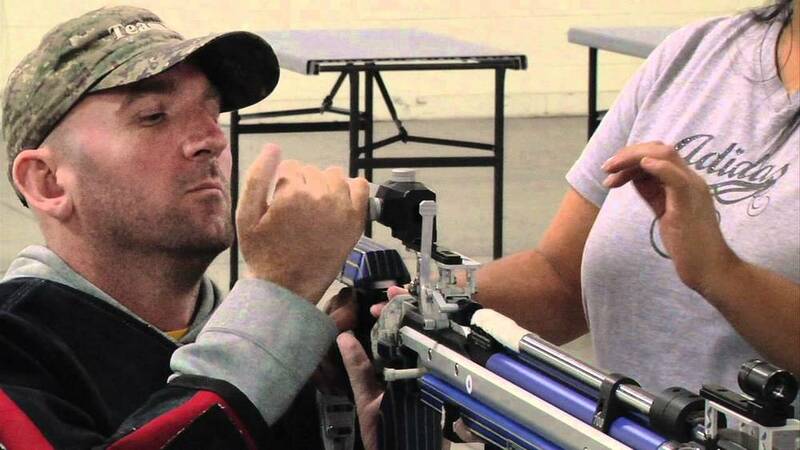 Still a member of Team USA Shooting, Lance is now a level 3 air-rifle coach and has done so at both the Marine Corps Trials and Warrior Games for the Maine Corps. He has completed the Challenged Athletes Foundation Million Dollar Challenge 4 times (a 620-mile bike ride from San Francisco to La Jolla, CA). Lance also works as Canine Companions for Independence as the Veteran's Liaison. His latest achievement has been the Silver State 508, a 508 mile bike race in Reno, Nevada.